As a major financial hub and base for several of the world's biggest companies, Singapore is an attractive spot for our alumni. 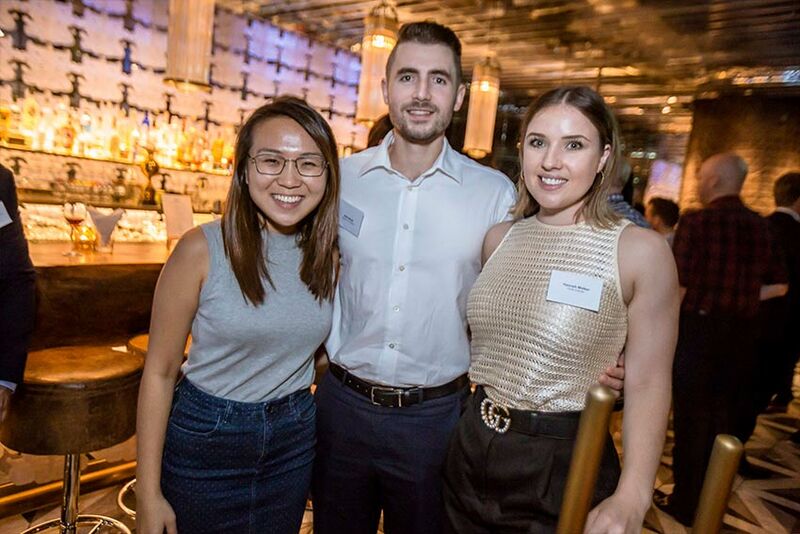 Last week AUT hosted the first Singapore alumni event to connect our graduates with business and industry partners based in the country. 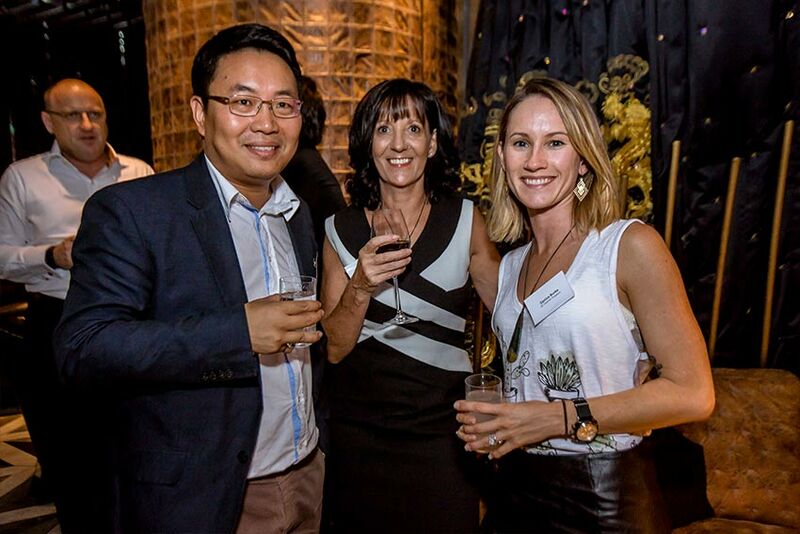 Around 50 alumni and industry representatives gathered at private members club 1880, not far from the Singapore River. One prominent attendee was Daniel Zhou, an MBA graduate of AUT and President of Enterprise for Chinese telecommunications giant Huawei. 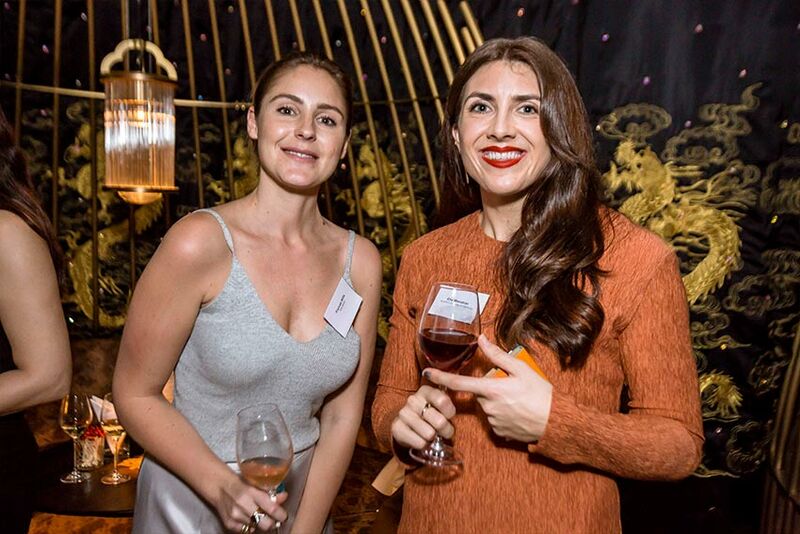 Also in attendance was Director of Development Ella Monahan, who was excited by the response to the event from both alumni and industry partners. 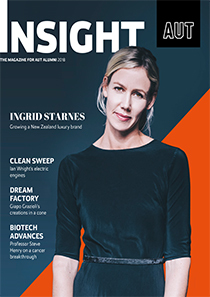 "Alumni and the local business industry are motivated to help young Kiwi graduates find jobs," Ella said. 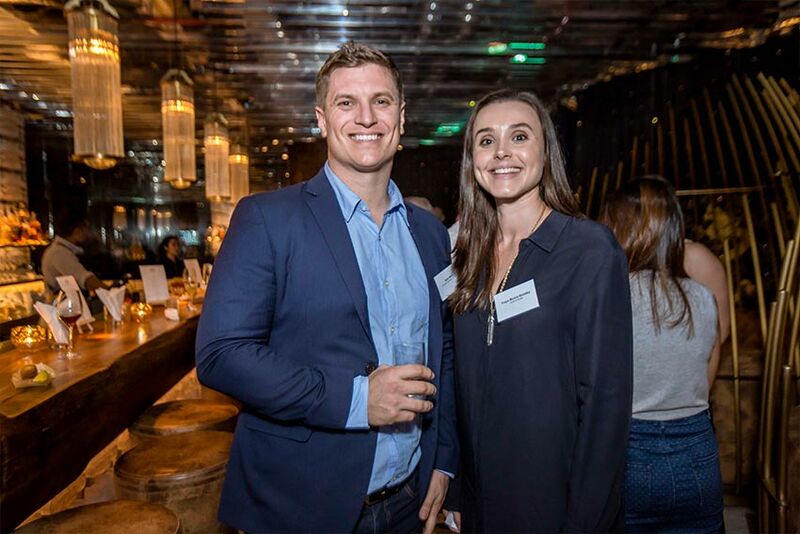 While in Singapore our alumni team also met with New Zealand Trade and Enterprise, the New Zealand High Commission, Education NZ and the Singapore Chamber of Commerce to discuss how AUT graduates can take advantage of opportunities in Singapore. They also met with various technology companies including Huawei and Google.